With online gambling and betting on video games being a highly popular past time activity, the internet is filled with fantastic eSport betting sites to choose from. 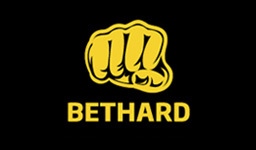 The ones you’re finding below are those that we at eBetFinder have a closer relationship with. This means that even though gambling on eSports is generally safe, we can guarantee that these sites will give you a secure experience. Should you against all odds encounter any difficulties with them, you can find comfort in that we’ll be able to help you resolve these. If you’re asking yourself which the best betting site for eSports gambling is, you’ll find the answer to this in the filter below. We do of course all have different expectations and needs that an eSports bookmaker should live up to, but being a team of video game punters and having a lot of experience in the online gaming industry, we believe that we have rated the below sites fairly and that you’ll be able to easily find the overall top choices for eSport wagers. 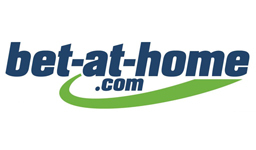 – Select your country to find out which betting sites are best for you! All of the eSport gambling sites that you find listed here at eBetFinder are reviewed on a monthly basis by our quality assurance expert. Just like a scientist, he researches and compares several important key points that the eSport bookies have to make sure the information about them is fresh so that the finest brands always stay on top. 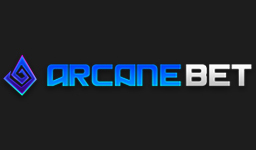 Our goal is to help you finding the best eSport websites and with the thorough work that we put into our ratings and reviews, you can always trust the order of the above listed brands and the score that we have given them. As the eSports industry is growing, so is the number of video games that you can bet on. 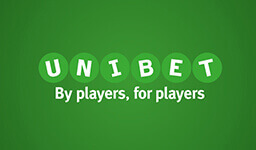 Some games are however more frequently offered than others and some are only available to bet on at certain operators. Therefore we have listed all of the most popular eSport betting games below and created unique guides for all of these, which will help you finding the best betting site for the particular game you’re interested in placing bets on. 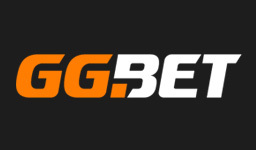 Not only will you find recommended bookmakers in our guides for the different eSport betting games, but for many of them you’re also able to find other valuable information such as betting tips, where to get the best bonus offers and the different types of betting markets you’re able to come across. To make it as easy as possible for you to pick the best eSports website, we have reviewed and rated all of them based on a carefully calculated formula. There are several rating categories taken into consideration, which includes the amount of eSport odds that are being offered; the availability of the customer support; processing of withdrawals and the value of the welcome offer. These are the basic categories, but we also look at other important factors such as frequency of bonus offers, loyalty programs and other elements that contribute to a great eSports betting experience. 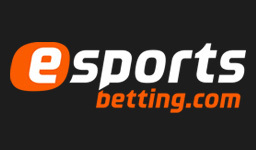 Not only have we rated and reviewed eSport bookies, but we constantly stay up to date with them and make changes to their scores whenever necessary. As the eSports coverage is the most important factor, we do for instance make regular eSport comparisons where we compare how many matches, games and entertaining markets are being offered by every eSports betting site. ❔| Am I just interested in betting on match and tournament winner or do I want a wide selection of entertaining markets to bet on? For the most popular games, it’s possible to find a wide range of different markets and special odds. This includes what team will take down the first tower in Dota 2 and League of Legends, as well as what team that will get the first kill in CS:GO. ❔| Is it just eSports that I’m looking to gamble on or do I want other options as well, such as casino games? 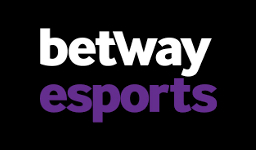 Some of the best eSport betting sites are only or mainly offering eSports as a product, which means no or very few casino games. There are however a couple of operators that do an amazing job with providing both of them. ❔| Do I need a certain kind of deposit method or am I fine with the most common ones, such as credit cards? 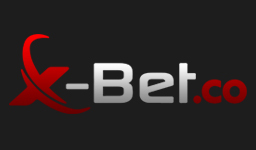 While the majority of eSport betting sites have all of the common deposit methods, such as Skrill, Neteller and credit cards, it’s a bit trickier to find some of the rare ones like Bitcoins and PayPal. To make it easy for you, we have of course created separated pages for these, should you be interested in eSport betting sites that are offering these deposit methods. ❔| Am I interested in a welcome offer or do I rather play without a bonus? Taking part of a bonus is not only the perfect way of getting more money to bet with, but it can actually be one of the best ways to increase your chances of making a profitable withdrawal. It is however important to always read about the wagering requirements as these will determine the difficulty level of converting the bonus money into your own. ❔| Is it essential with a 24/7 customer support and that they’re reachable on live chat, e-mail and phone? Even though a 24/7 customer support has become very common in the betting industry, there are still several eSport betting sites that have limited support hours. Live chat and e-mail are more or less always offered (with a few exceptions), but being able to contact the support by phone is not quite as common. ❔| Do I need fast withdrawal times or am I fine waiting a bit? 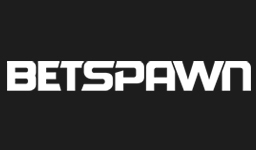 The time that it takes to process a withdrawal is something that varies quite a lot among eSport betting sites. While some have automatic and instant withdrawals, others have policies that ensure the processing to be done within an hour. Then you’ll also find those where you normally have to wait 24-72 hours. ❔| Would I appreciate regular promotions to take part of? 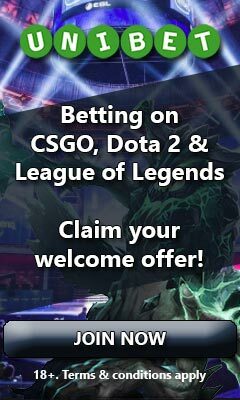 A part from a welcome offer, some eSport betting sites are offering promotions every now and then. 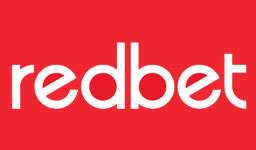 This can be anything from a deposit bonus to a cashback and a profit boost. ❔| Is it important with a lot of live streaming directly on site? While it’s always possible to watch eSport matches through Twitch, it can be quite handy to have live streaming available on the eSport betting site. This way you’ll have betting markets available right beneath the stream, which makes for a convenient live betting experience. ❔| Am I looking for any extra features, such as a cash out option or previous match result statistics? If you appreciate being in control of your bet, a cash out option can be great to have as you’re able to make profits or cut losses in the middle of a match. As a casual follower of professional matches, previous match result statistics can also be useful to have as you’ll be able to see how well the teams did in previous matches. 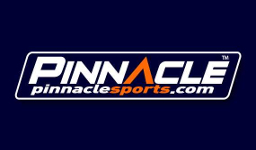 The past couple of years we have witnessed several well-established sport betting sites expanding their coverage to include video game events, while several new eSport betting sites have launched with the ambition to offer a world class betting experience on these games. This growing number of eSport betting sites is a direct result of how the competitive video game industry is rapidly growing and becoming more and more popular for every day. While some believe that it’s just a matter of time before the eSport industry has reached its peak, a lot of research is showing a promising future. The market research company, Newzoo has published a report that predicts revenues from the eSport industry to grow from $696 million in 2017 to to $1488 million in 2020. We can also find a survey carried out by L.E.K that shows how young people’s interest in professional gaming is as big as their interest in traditional sports. Now it’s important to understand that the numbers presented by Newzoo are with betting excluded. According to another source, the amount of wagers on eSport betting sites will grow from 315 million dollars to 23.5 billion between 2015 and 2020. These numbers may look incredibly big, but seem to correspond well to the exponential growth of bets that has been noted on the eSport betting site, Pinnacle. With all of this research in mind, we don’t believe that eSports will reach its peak anytime soon. We expect a lot of new eSport betting sites to enter the market, while well-established operators will expand their coverage even further. We will probably see a wider selection of entertaining markets to bet on and interesting promotions that will be formed around eSports.